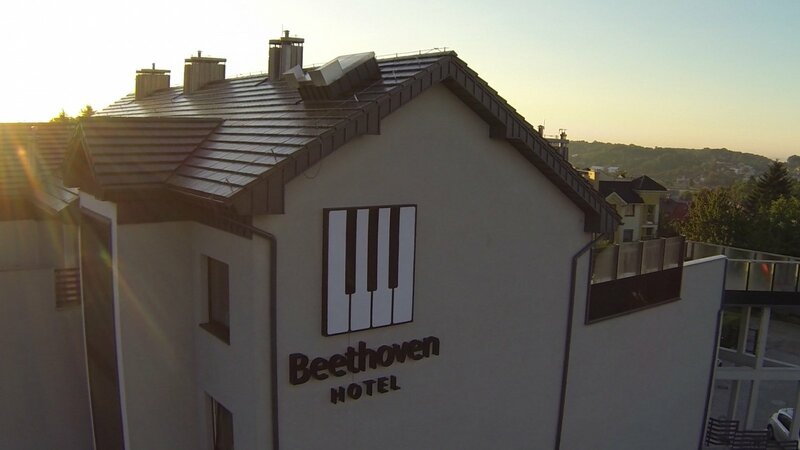 The Beethoven Hotel is an intimate, modern place with a unique atmosphere. Professionalism and privacy are two services that distinguish us from larger hotels. 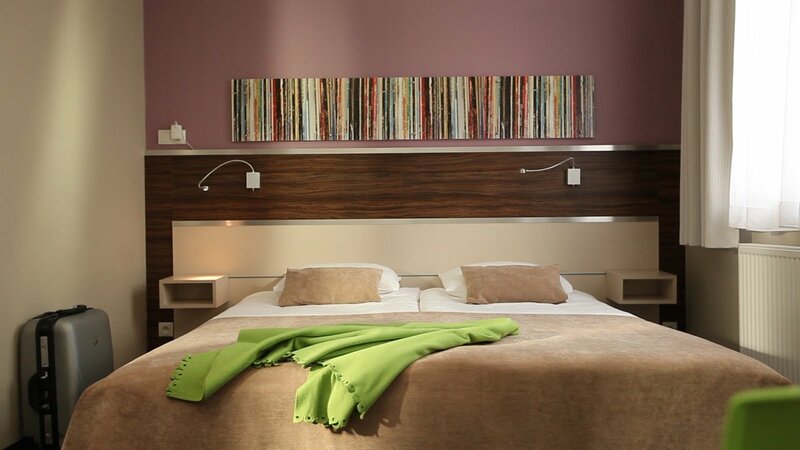 The hotel is run with a passion for music, which, every visitor can undoubtedly feel in their own way. 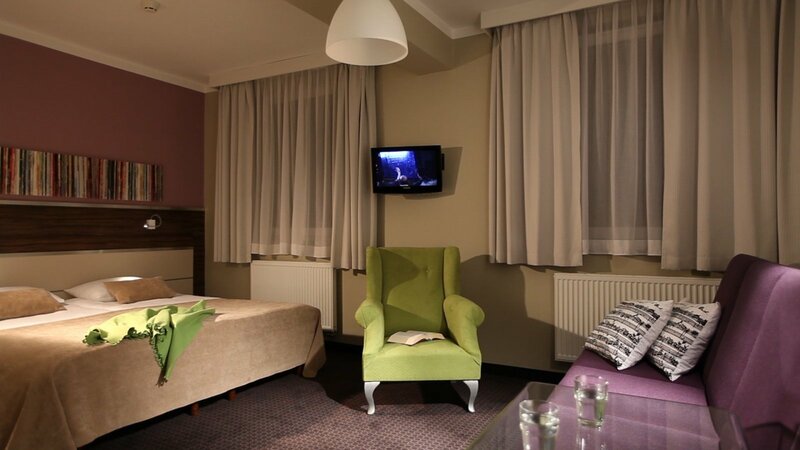 Our excellent location is close to the historical centre of Gdansk, the Lech Walesa Airport and the beautiful Baltic Sea beaches of Gdansk, Sopot and Gdynia. 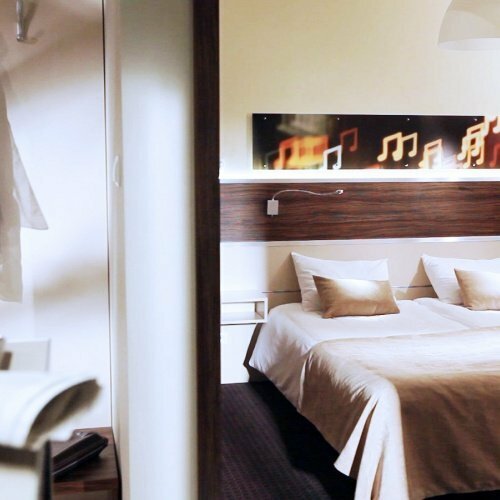 By deciding to stay in our hotel, you will be able to relax and discover the magic of the Tri-City as well as its musical capabilities. At your request, we will help you organize the visit to Gdansk Baltic Opera and Philharmonic Orchestra, our staff can offer you a program of the summer festivals in Sopot Forest Opera and jazz rhythms of Gdynia. We, of course, do not forget about those of you who come to our hotel, not for leisure, therefore our hotel is a great place for conducting business and having occasional meetings. We have air-conditioned room, fully equipped with projector which can accommodate up to 45 people. For the guests who bring the families, we can offer many facilities and a wide range of attractions in Tri-City. We can assure you that we will not let you get bored as our team will provide you with a vast selection of information about events in the area. We can also help you with places for dinner and inform where you can spend your time actively. 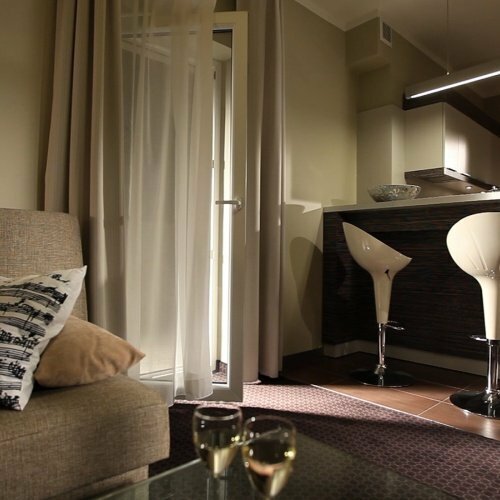 When we were designing the interiors of the Hotel Beethoven, we focused on creating spaces that are modern, interesting and make our guests feel comfortable. 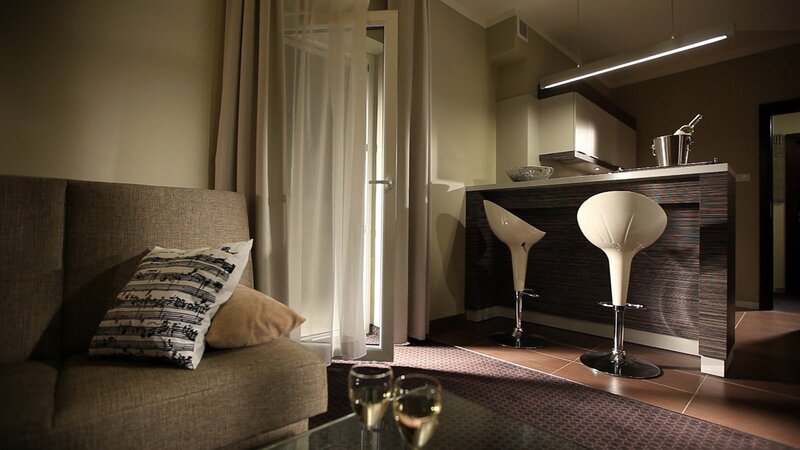 We are offering rooms and suites in the colours that relate to each of the floors, with creative lighting, which gives the space a unique atmosphere. 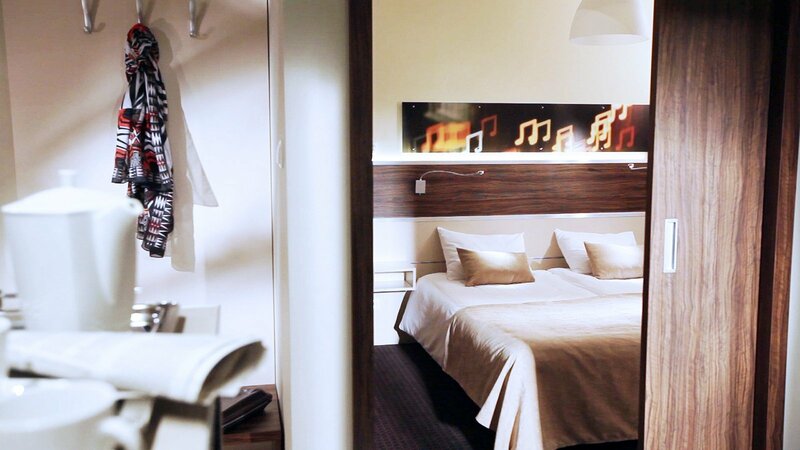 We have nine well equipped standard rooms, two studios and a large apartment with a balcony. 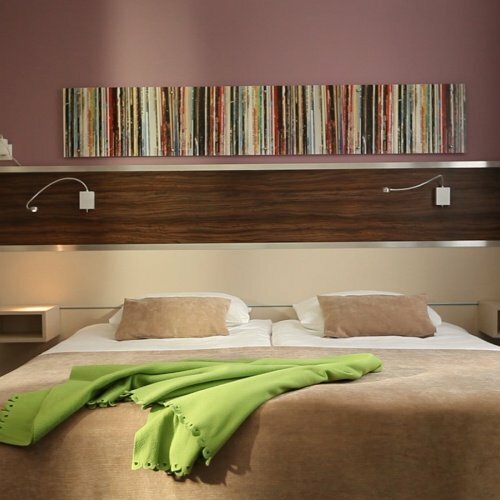 Also we offer rooms that are adapted for the needs of people with disabilities. 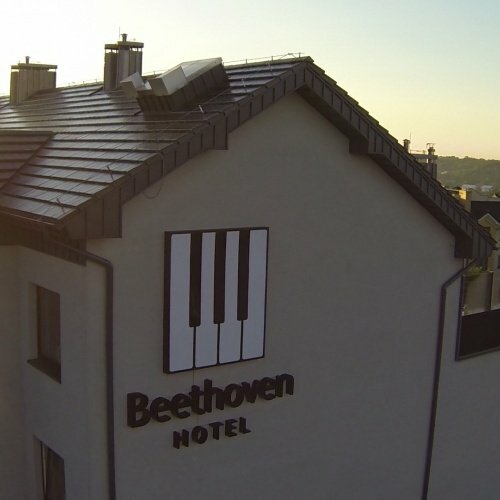 Hotel Beethoven has a 24-hour reception, underground parking with an elevator from level -1, a mobile lift platform for the disabled, outdoor car-parking and a terrace. The satisfaction of our customers is our highest priority, so you can be sure that our friendly and professional staff will do everything to make your stay with us a memorable experience.